For a while, I was waffling about even posting about volunteering at a refugee camp at all: see, the refugee crisis is such a serious issue with literal lives at stake, that part of me doesn’t feel it is my place to write about it. At least, it doesn’t seem appropriate in terms of the classic travel blog “how to” or “top tens”. I often read think-pieces or editorials about volunteering in disaster areas, and it almost feels like thievery. It’s like these privileged writers have gone into such horrific conditions, stolen vulnerable people’s stories, and published them for their own benefit. So there is that part of me that has niggled away and led to my long radio silence on the topic. However, I also think it is so important to write about the refugee crisis to diverse audiences to gain awareness. So my dilemma was: how do I write about my experience volunteering in a refugee camp in a way that is appropriate, respectful, and not, well, thievery? I decided that what I can write about is my experience and my thoughts. So I will be writing a sort of “diary” throughout my experience and posting it throughout the month of September. My normal Wednesday travel themed posts will continue (I have lots to share from my big Eurotrip still!). Anyway, this counts as post #1 in my Refugee Camp Volunteering diary. I haven’t actually left for the camp, yet (although I just bought my ticket yesterday), but I’m already having lots of swirling thoughts. I thought that to kick things off, I’d share a bit of my timeline, otherwise known as things don’t always go to plan. 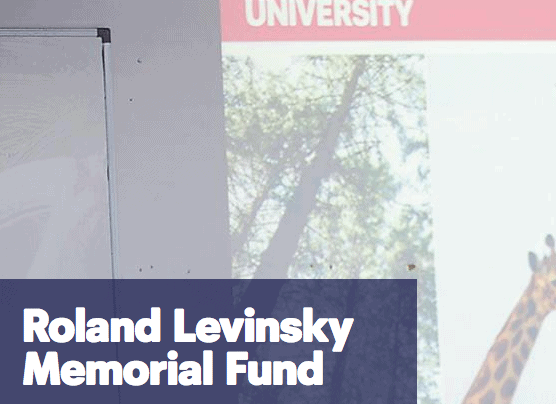 Early 2016: Discovered the Roland Levinsky Memorial Scholarship. Basically, you propose a project (with a focus on helping the wider community) and if you win the scholarship, your project is funded. However, I discovered it…the day before its deadline. I didn’t apply but kept it in the back of my mind. January-April 2016: Refugee Resettlement Center placement. I spent my first placement of my Masters degree working with asylum seekers and refugees. Having started the placement not even knowing the specific differences between refugees and immigrants, it’s safe to say I learned a lot and decided this was an area I needed to stay involved in. December 2016: Applied for the Roland Levinsky Memorial Scholarship. 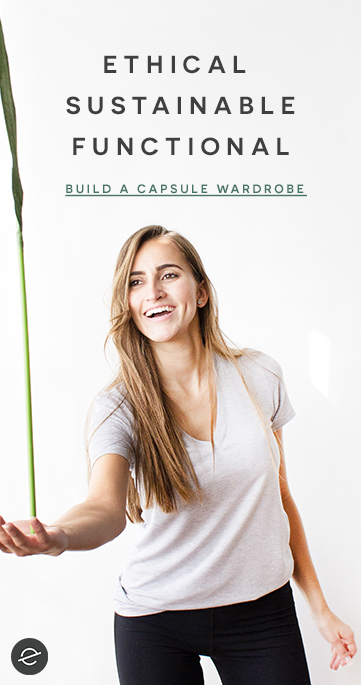 When the deadline rolled around again I knew exactly what project I wanted to propose. 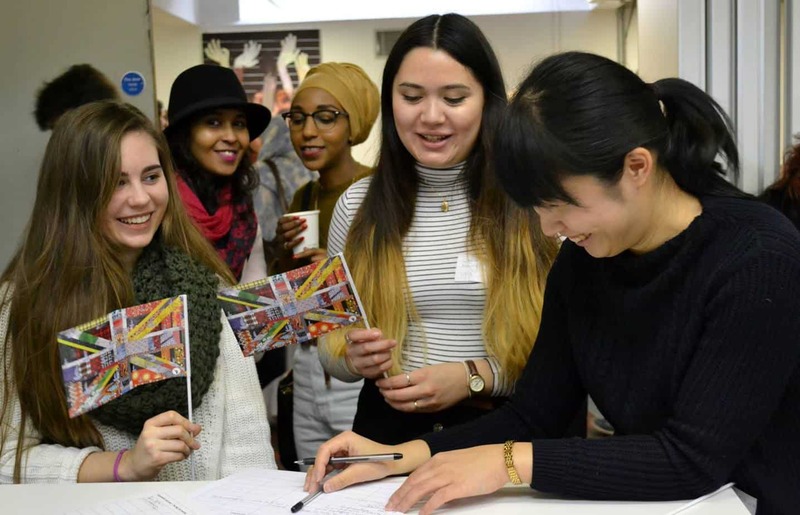 I felt a real connection and calling to working with refugees in the UK, but as a full-time student I didn’t have the funds or time off to help out in any actual camps. So I proposed a project in which I would go offer my skills in a children’s charity at a refugee camp. March 2017: Received the scholarship. I was so happy to win the scholarship…however in the throes of essay deadlines, I decided not to plan any logistics. I knew I wouldn’t be volunteering until I finished my Masters degree in the Autumn, and well, as a procrastinator, I figured logistics could wait. April 2017: MASSIVE FIRE DESTROYS DUNKIRK CAMP. Well, a few days before I decided to finally organize logistics, a huge fire destroyed most of Dunkirk camp. It was horrific – many buildings and shelters were destroyed and people were redistributed across France. The children’s charity I planned on volunteering for stopped receiving volunteers as all the on-the-ground organizations focused on damage control and recovery. Summer 2017: Waiting game. Knowing at this point how quickly things can change, I decided to wait and see if the children’s charity would begin operating again. I knew that new volunteers such as myself were very low priorities compared to damage control and reorganization on the ground in Dunkirk. Plus, I was distracted with my Masters work so I decided to just stay in contact with the charity to see when would be appropriate for me to come volunteer. August 2017: The switcheroo. Well, by this point it became clear that the children’s charity I had initially planned on volunteering for was not at a point where they would begin operating again. With just a few weeks left before I had hoped to leave, I contacted another charity, a women’s charity, and set up an interview. Within a few days, everything seemed to fall together! 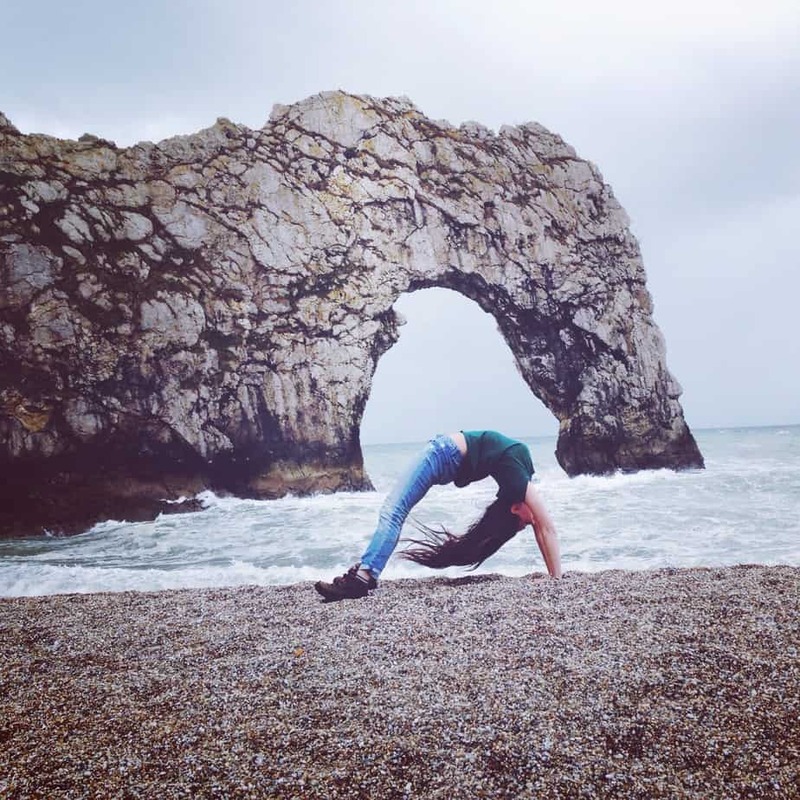 I had hoped, obviously, to be working with children, but this charity does amazing work as well, which is actually more closely aligned with my own experience as I helped out at women’s groups during my work in the UK. September 2017: Well…. we shall see! As I said, everything can change at a split second, and I’ve already had my lesson in that before even arriving to the camp. 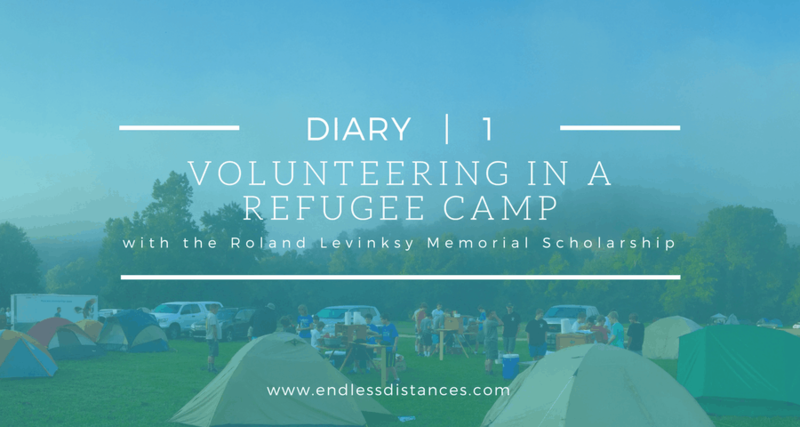 If you’d like to keep up to date with my experience on the Roland Levinsky Memorial Scholarship volunteering at a refugee camp, you can keep checking back here every few days for my diary posts! I’m hoping to post at least once a week, but as I mentioned…. lesson #1 was who knows what will happen!